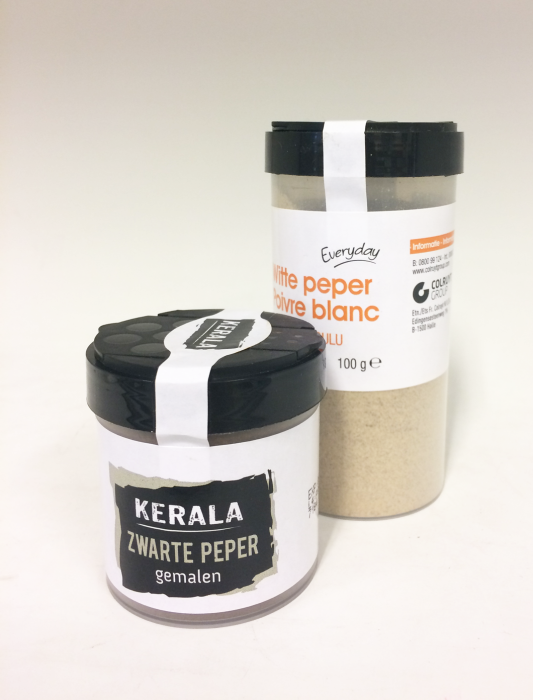 Leading caps and closures manufacturer, Kornelis, has delivered another excellent jar and cap combination to bolster the product range for a Belgian supplier of spices. Adding to the existing 230ml jar which Kornelis has supplied for several years, there is now also a transparent 125ml PP jar. The new offering comes with a 58mm snap on cap available in four different colours and two openings, so the end user can select their dispensing volume preference. Kornelis remains on hand to ensure its packaging continues to be to the perfect taste of its customers.